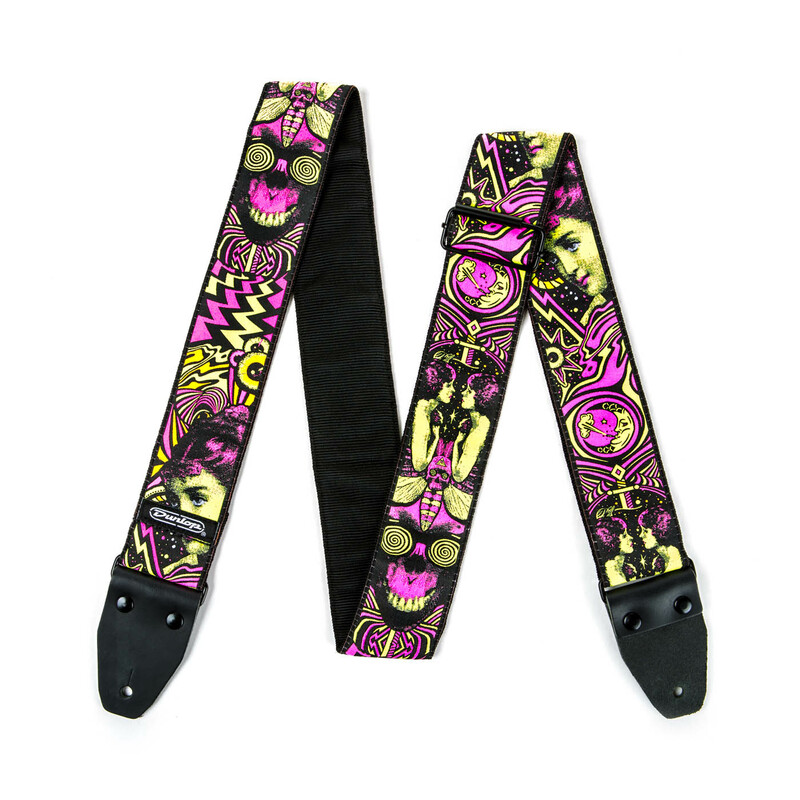 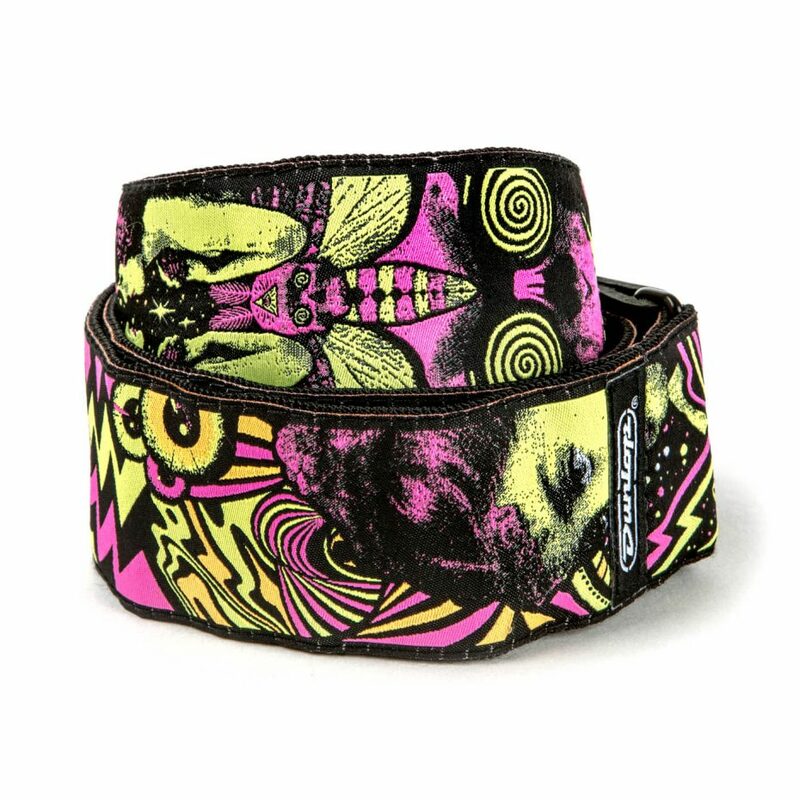 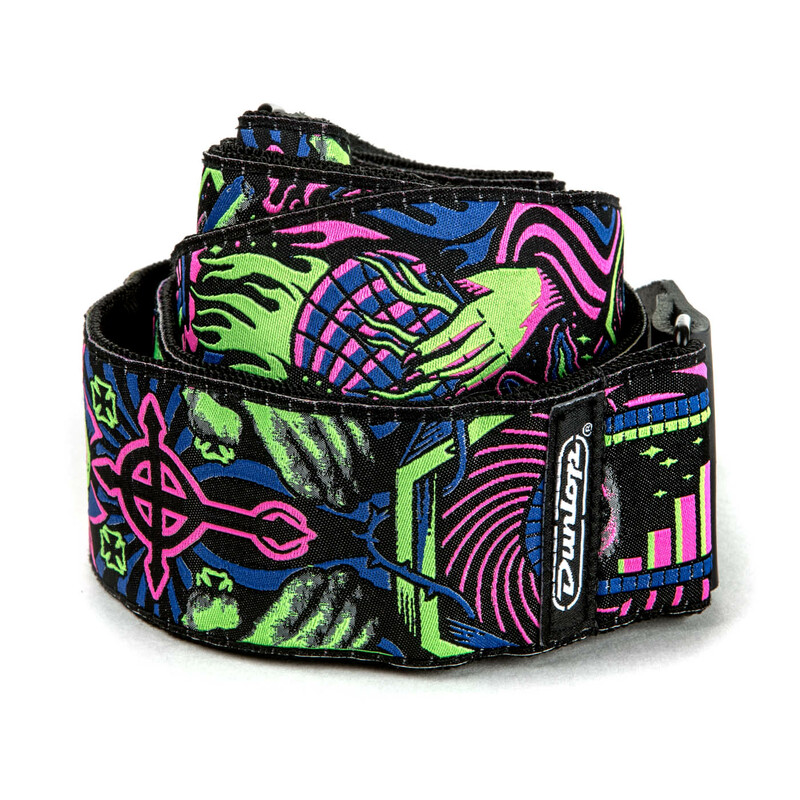 High quality Jacquard-woven strap features the bold, brazen art of ILOVEDUST. 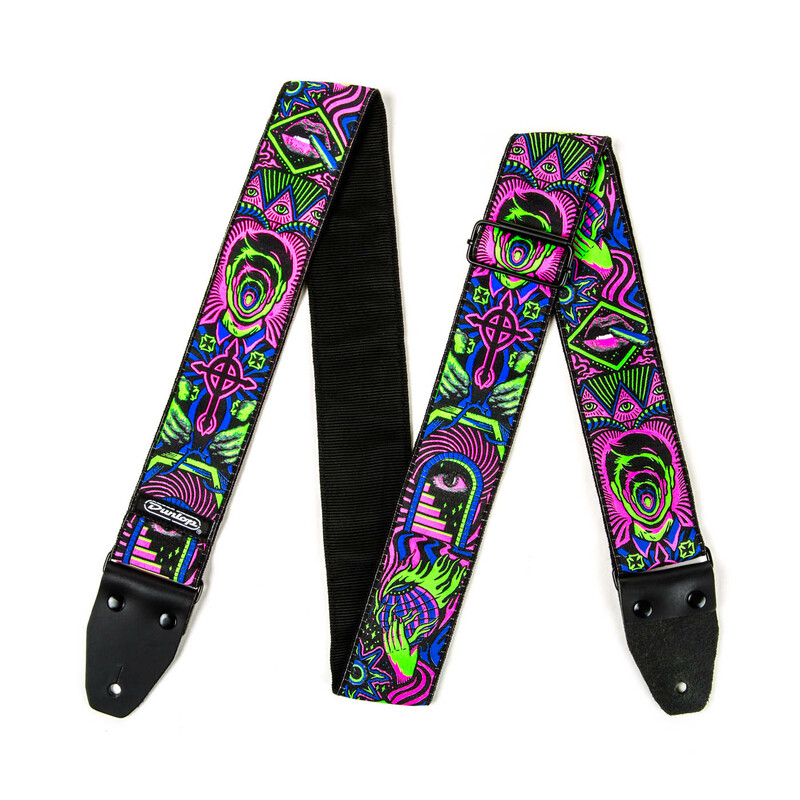 Partnered with a South Korean manufacturer to prototype and produce this popular strap with a seatbelt liner. Last two images are examples of the production files with strap specs.